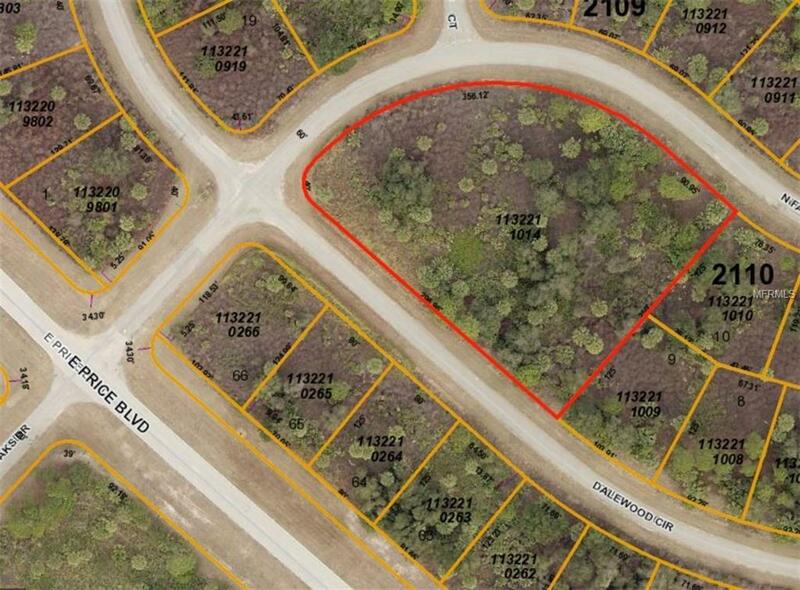 Great 1.58 acre building site in the heart of North Port. Site is zoned residential for single family uses. Electric is available running along Price Bvld. Lot requires well and septic.